The existing command building was originally a hospital constructed in the mid 1940’s. 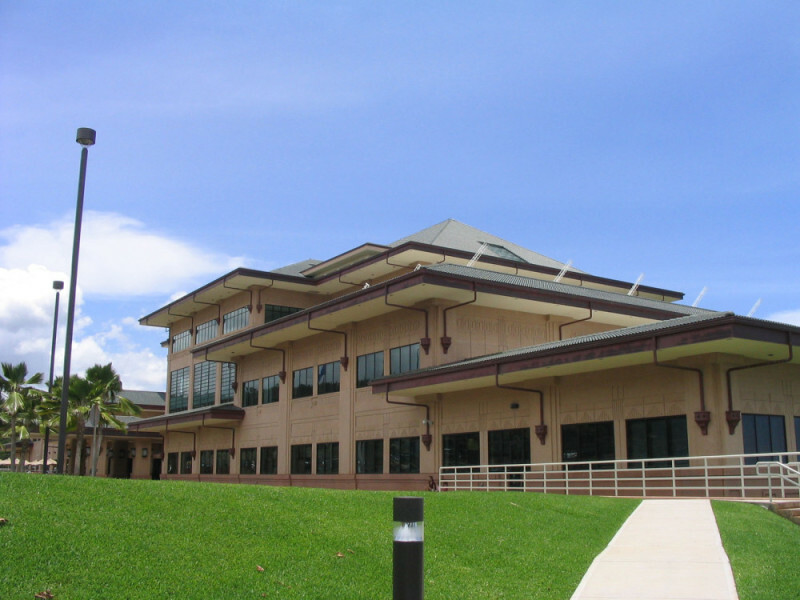 It had been determined from previous studies that costs to renovate the existing headquarters building were approaching the costs to construct a new command facility. Interviews were conducted with personnel to arrive at the conceptual building layout. In preparing the building plan, special considerations were given to locating the various command and control functions which are related in close proximity to each other to arrive at an efficient and logical building configuration.